If there is one thing women love, it’s strolling hand in hand with the man they’re enamored with. Well… most women! Typically when a woman begins seeing a man and develops strong feelings for him, she longs for that special moment when he finally reaches out, takes her by the hand and publicly claims her as his own. For a lot of us, holding hands symbolizes a romantic relationship moving to the next level. We know men usually only hold hands with a woman they really care about. To us, this seemingly simple act of affection is significantly monumental, one we welcome and look forward to. 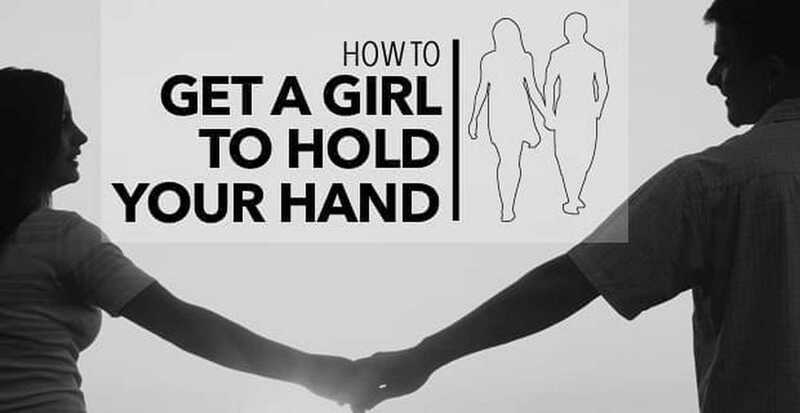 Knowing this, going forward ought to be effortless, uncomplicated and trouble-free because getting a girl to hold your hand should be super easy. Don’t psych yourself out by overthinking this very basic expression of fondness. If you are seeing a special someone, and you have come to a place where you long to stretch out your arm and grab her by the hand, just do it! It is almost guaranteed when you act on this internal urging, she will respond favorably and hold your hand right back. As an added bonus, you will see a huge smile take over her face, and you will most likely get a kiss. When this happens, you will feel like you’re floating on cloud nine because this is her way of telling you she is on your level, she’s digging you and she’s super into you. Once that initial barrier is overcome, it will be much easier for both of you to naturally gravitate toward one another and hold hands on a regular basis. What if she pulls away? There are those, however, who aren’t too keen on hand-holding and prefer to walk their own path without clinging to a man… myself included. This is not to say I don’t enjoy holding hands because I do. I just don’t feel it is necessary to do it all of the time. Should you try and hold a girl’s hand and she pulls away, don’t take it the wrong way. It may have absolutely nothing to do with you. It’s quite possible she’s just not a hand-holder, or it could be she isn’t as affectionate as most other women — either that or she isn’t ready to take that next step. Normally, in this instance, she will humor you and hold your hand for a few moments before abruptly removing her hand from yours, cleverly scratching her nose or fixing her hair. This is her effort to spare your feelings while keeping her cool and maintaining her autonomy. No matter the reason, take this as a hint and don’t try it again for a while. Give it a couple of weeks and then reach for that hand again. If she does the pullback routine again, talk to her about it. Tell her you would like to hold her hand and ask her why she won’t reciprocate. 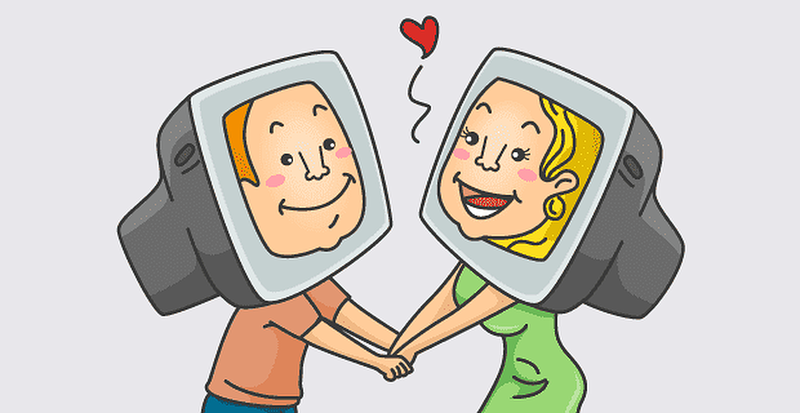 This will open the lines of communication and ultimately strengthen your relationship. P.S. Be sure to put baby powder on your palms to eliminate sweat and clamminess right before your date. Apply lotion regularly, manicure your nails and buff any callouses and roughness off your hands. 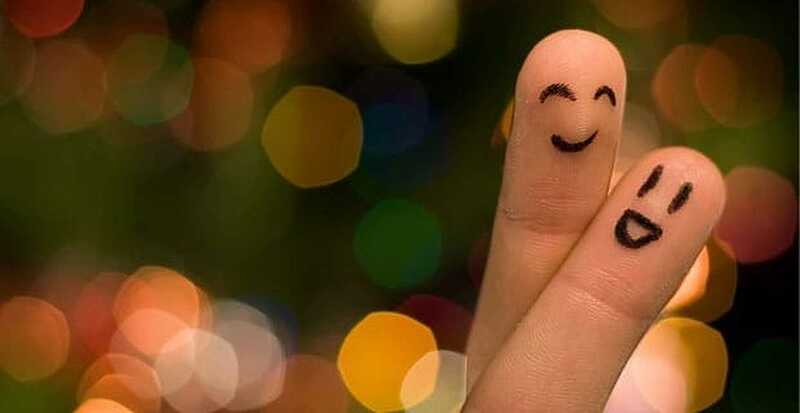 Women are more likely to maintain a hand-hold when you have soft, well-maintained skin and nails. Nobody wants to hang on to sandpaper!